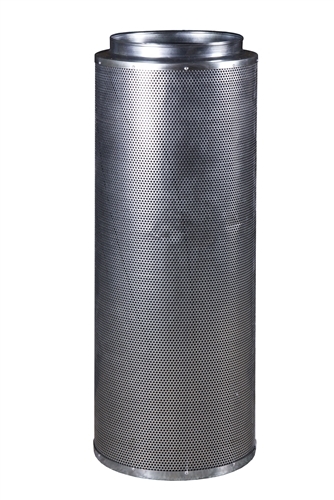 Hydro Crunch Carbon Charcoal Filter 12" x 40"
Hydro Crunch 12.5 in. 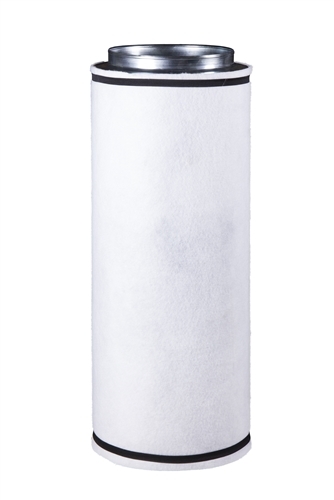 Charcoal Carbon Air Filters remove odors safely and naturally. 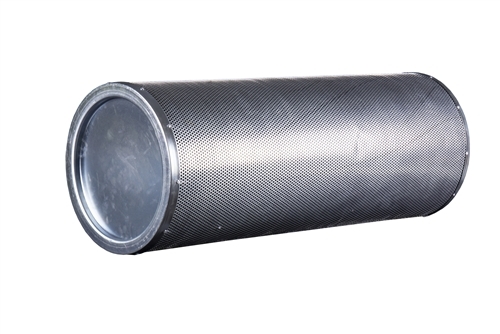 The virgin activated carbon is the key ingredient for removing all odors organic or chemical - smoke, plant, pet and cooking odors are all absorbed, trapped and held in the highly activated virgin carbon and the pre-filter will catch any dirt or debris allowing the carbon to do its real job. 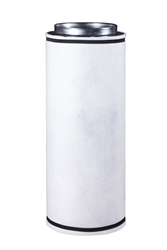 To use attach to a fan for exhausting and you have an instant neutralizing odor eater. 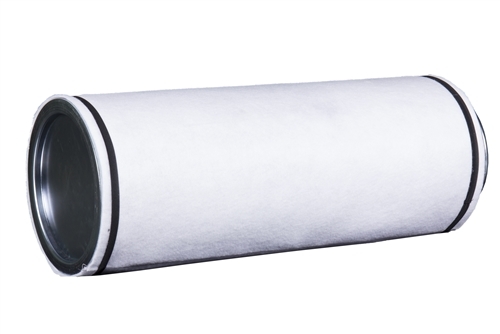 Quality constructed with heavy-duty galvanized steel, these filters can be mounted vertically or horizontally. 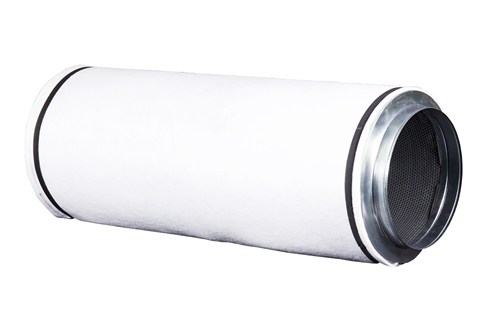 When integrated into your exhaust system, all the air that is pulled through the carbon filter is totally and completely scrubbed clean free of odor. The 12.5 in. 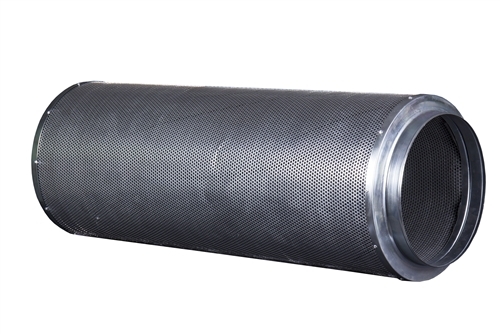 carbon filter is recommended and rated for 1059 CFM.